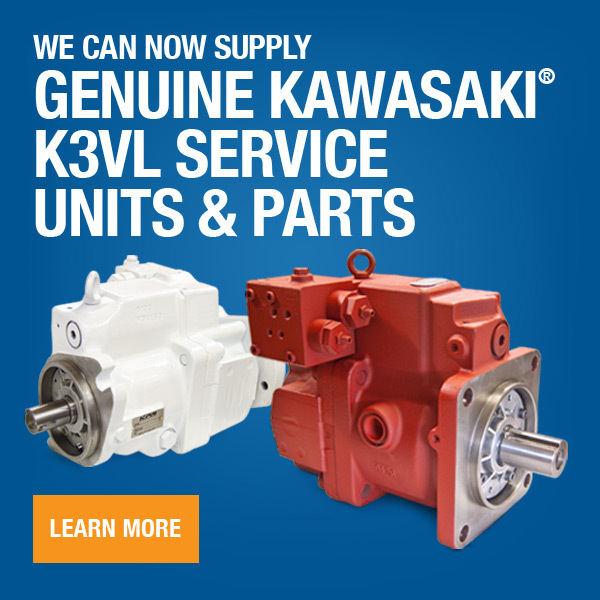 Our capability of repairing and testing all brands of pumps, motors and valves, remanufacturing of main control valves and repair of final drives, swing gearbox drives, drill units and cylinders for mining equipment, gives you the confidence you need in knowing you can rely on us for all of your hydraulics needs. 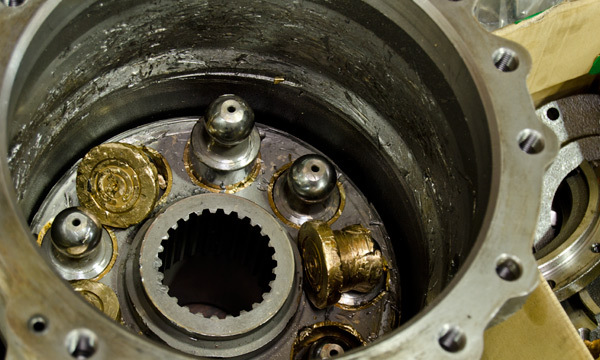 We can repair and even supply units and cylinders for mining equipment manufacturers like: Hitachi®, Komatsu®, Caterpillar®, O & K®, Demag®, Liebherr®, Terex®, Atlas Copco®, Ingersoll-Rand®, Sandvik® and more. View some of our mining equipment support below. We also stock a large inventory of (New) Service Exchange Units (with Core Return) from many manufacturers. 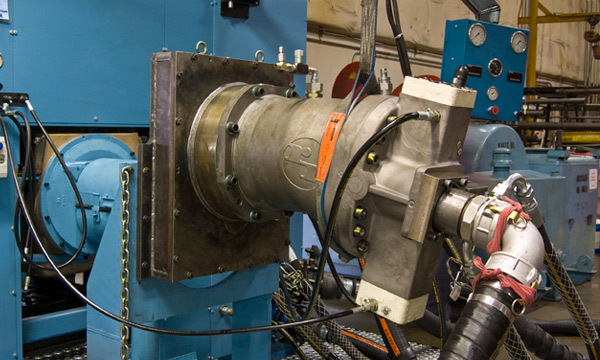 These units have been fully tested and set to OEM specifications, ensuring you will be getting a high quality component with the fastest possible turnaround - this option minimizes downtime substantially. We do also provide high quality repairs on all components with a very quick turnaround in the event that an exchange unit is not available or you just need a repair.